Happy Tuesday! You may remember back in October when The Husband and I took a little trip out to California. We had a lovely time and one of the highlights of the trip was meeting up with fellow blogger, Miss Andrea Lee. 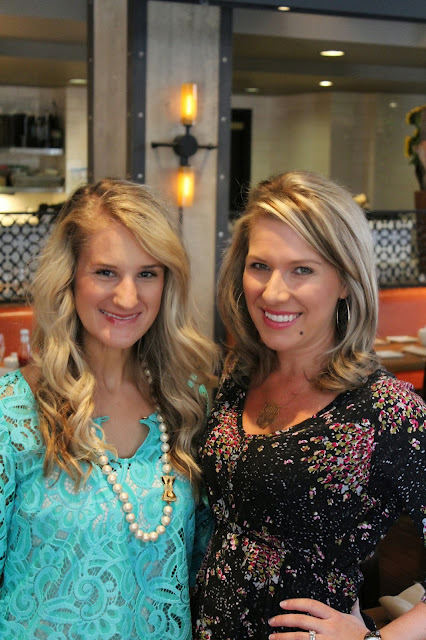 Andrea and I were Monogram Swap partners this summer and it was a special treat to meet her in person. I was thrilled she joined The Husband and I for a delicious brunch at The Grange. Here are a few snap shots of our visit follow by some fun pictures from our time in Sacramento. Miss Andrea Lee is so sweet and cute as ever! She had the most darling outfit on! We talked blogging, her upcoming nuptials, honeymoon destinations, work, family and much more. 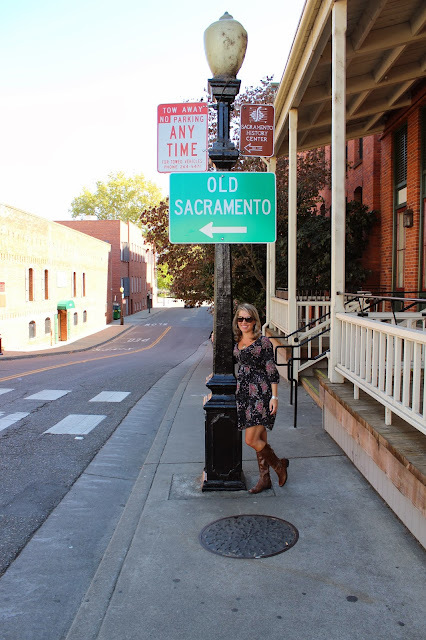 Andrea was so kind to show us around her town and she made some fabulous recommendations on what to see and do while in Cali. I'm so glad we had an opportunity to meet up. She was just delightful! We had a great time in Sacramento! The weather was beautiful and meeting Miss Andrea Lee was the icing on the cake! Here's wishing you a wonderful Tuesday. Coming up this week :: more of California, including a Greek Wedding, San Francisco and our visit to Napa. Stay tuned! Can't wait to see your Napa pics!